Renault Megane Running Costs, MPG, Economy, Reliability, Safety | What Car? 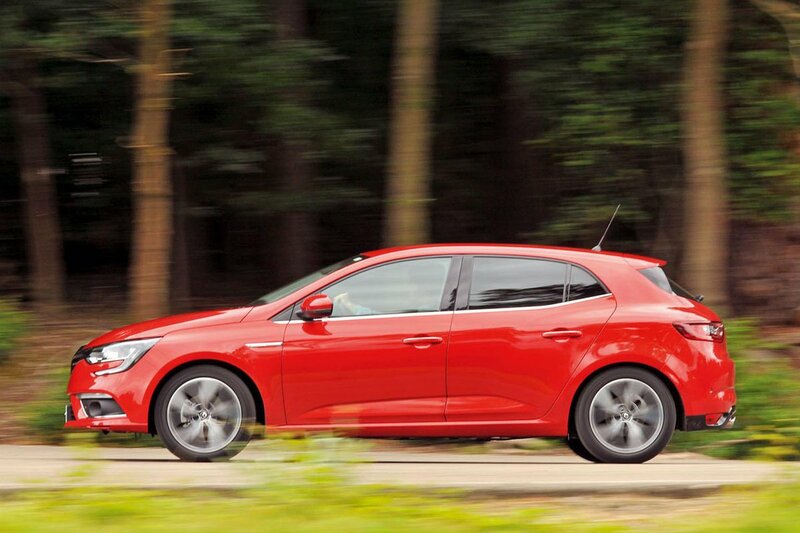 The Megane offers relatively competitive CO2 emissions, whichever engine you choose. The most popular version for company car buyers will be the 1.5 dCi 110 that comes in under the magic 100g/km of CO2. However, its emissions are still bettered by rivals. 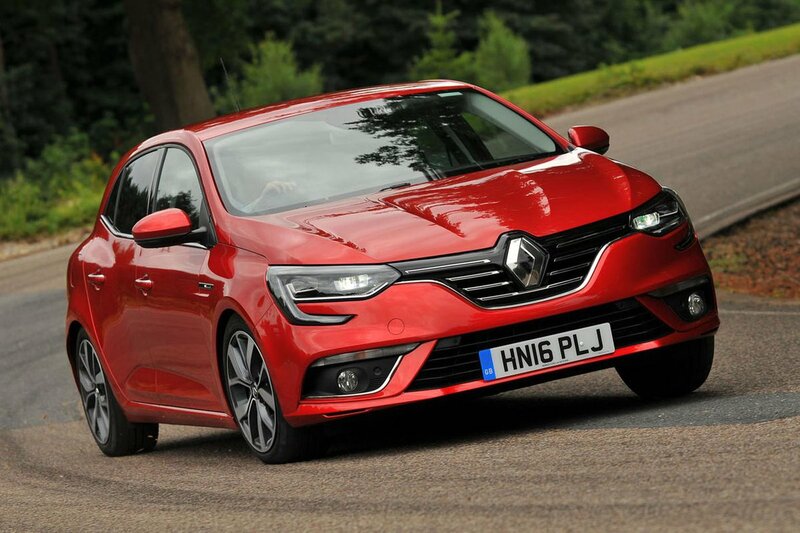 Leasing the Megane can work out more expensive per month than the rivals, too, but if you are a private buyer, PCP finance is very competitive. Where the Megane excels is the amount of equipment you get compared with its rivals. Even the entry-level Expression+ gets cruise control, air-con, DAB radio and Bluetooth. You also get driver’s seat height and lumbar adjustment. However, we’d suggest upgrading to the Dynamique Nav model. This has swish night-time ambient interior lighting, power-folding door mirrors and dual-zone climate control. You also get keyless entry, a configurable 7.0in digital display in place of analogue instruments, and a 7.0in touchscreen for the infotainment system that comes equipped with sat-nav. There are also important safety features such as a system to warn you if you drift out of your lane, auto-sensing lights and wipers, automatic headlamp dipping, rear parking sensors and speed limit display. We’d add the optional automatic emergency city braking to that lot as well. The GT Line Nav trim adds a sportier theme to the above, with dark-chrome door mirror casings and more aggressive bumpers outside, plus sports seats inside. Dynamique S Nav trim adds the 8.7in infotainment screen, front parking sensors and a rear-view camera; Signature Nav augments that with 18in alloy wheels, LED headlights and leather seat trim. The range-topping GT Nav is available only with the sportier 1.6 205 petrol engine. A seven-speed automatic gearbox is standard, as well as more macho-looking exterior styling and sports seats inside. The rest of the specification largely mirrors that of the Dynamique S Nav model.